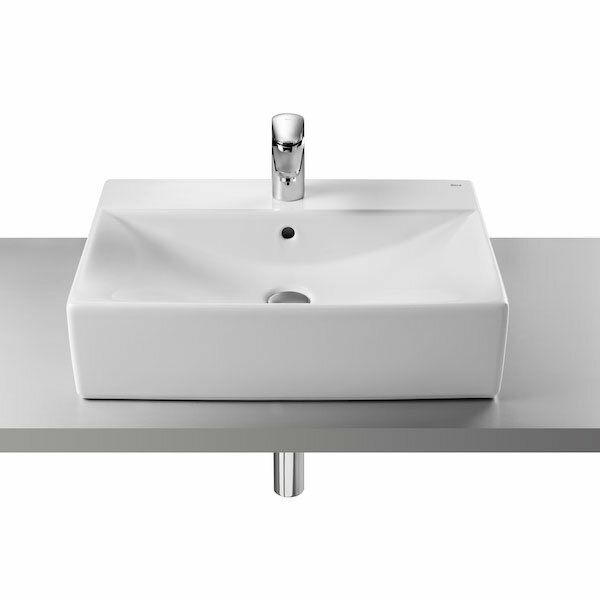 The Roca Diverta Sit On Countertop Basin 600mm W - 1 Tap Hole is a model from the Diverta range of Basins manufactured by Roca. 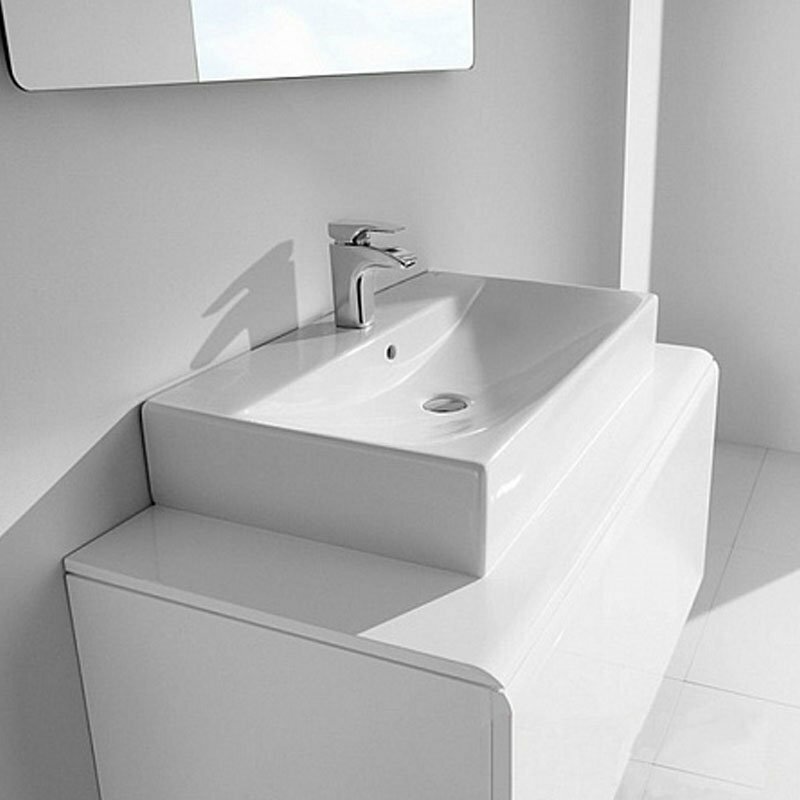 The Rectangular shape, manufactured from vitreous china and finished in white to match existing sanitaryware, giving a clean and fresh feel to your bathroom. 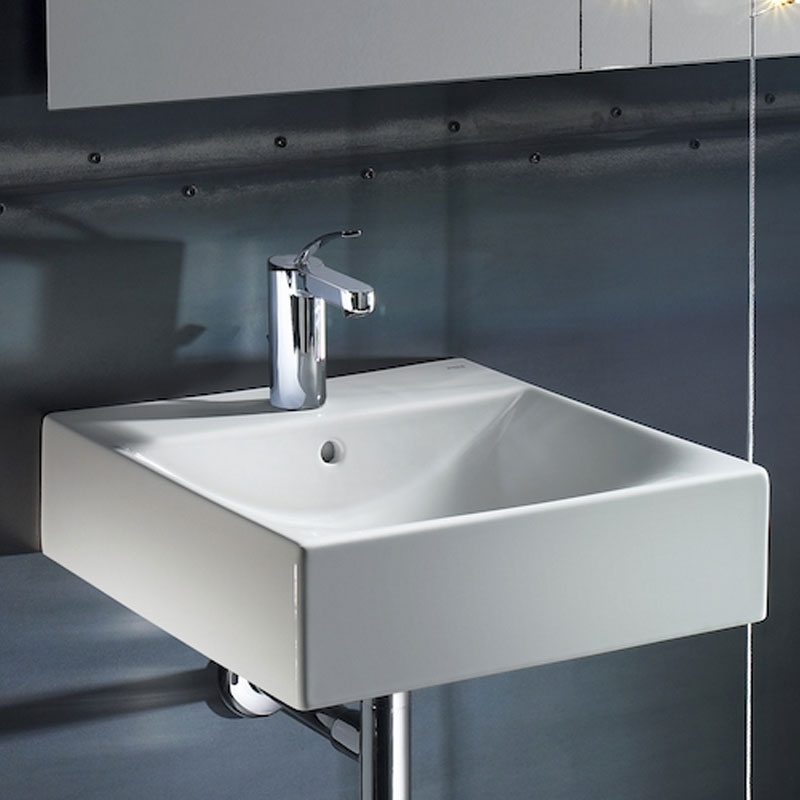 The straight lines, basic and stylish, predominate in this commitment to versatile, lively and practical pieces, which blend perfectly into any space and imbue it with a young and urbane personality. This wonderful model sit-on installation makes maximum use of the available space.